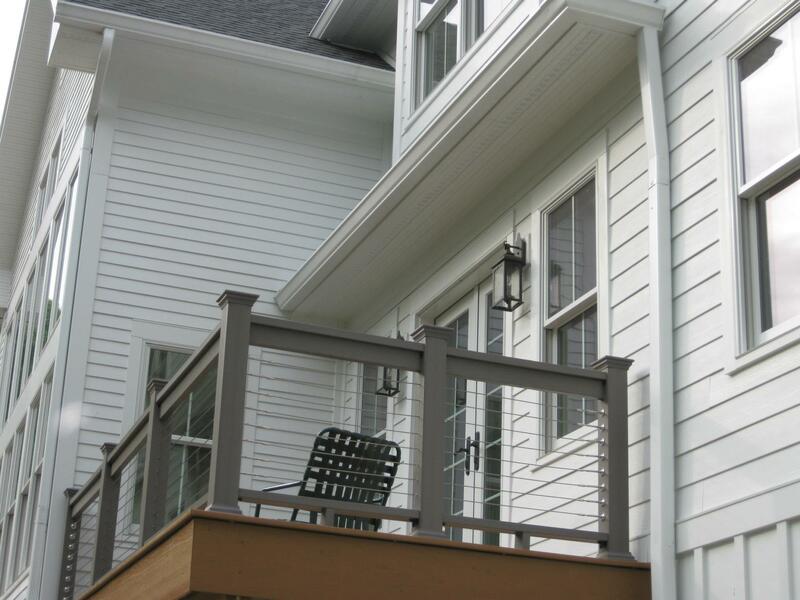 Hire siding experts and get 5% off!. 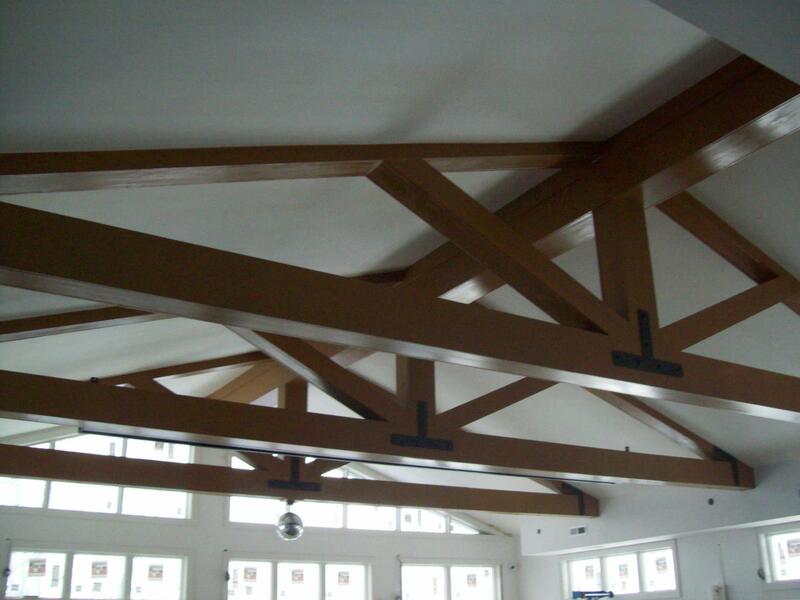 Our wide variety of soffit offers you the best choice on the market. 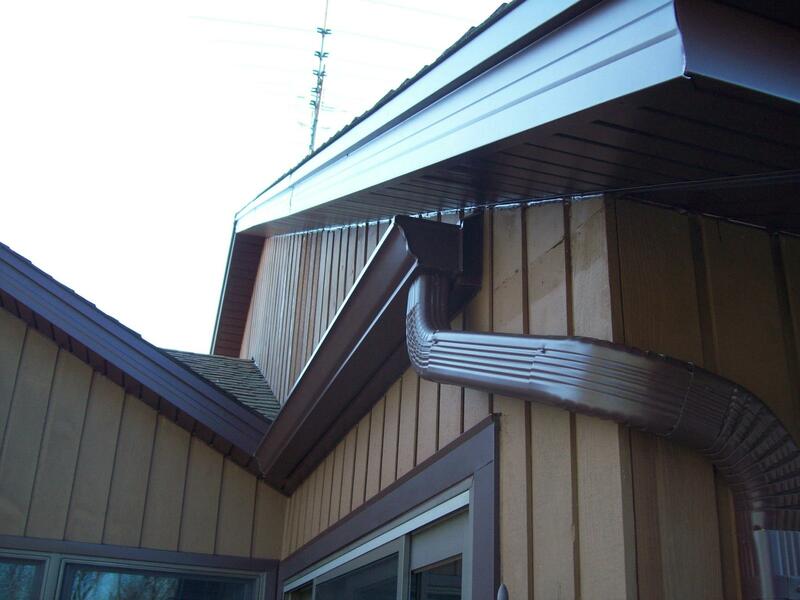 We install all types of the soffit overhangs including: cement James Hardie soffit and fascia, cedar wood overhangs, and aluminum /vinyl soffit systems. We always use a top brands in a comprehensive network designed to provide builders and homeowners with variety of choices for aesthetically pleasing exteriors.